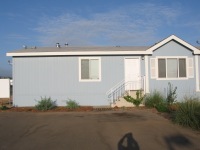 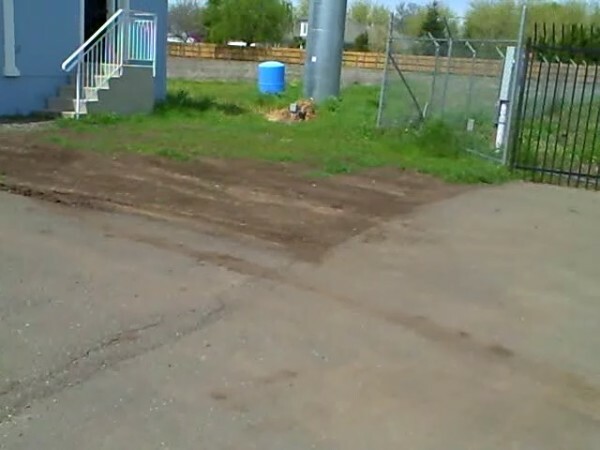 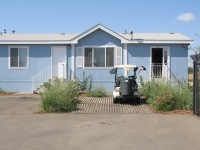 Aadvantage Storage Facility in north Chico, CA. 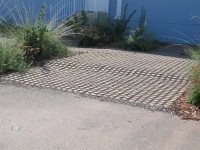 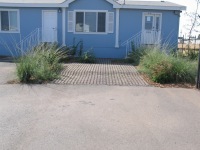 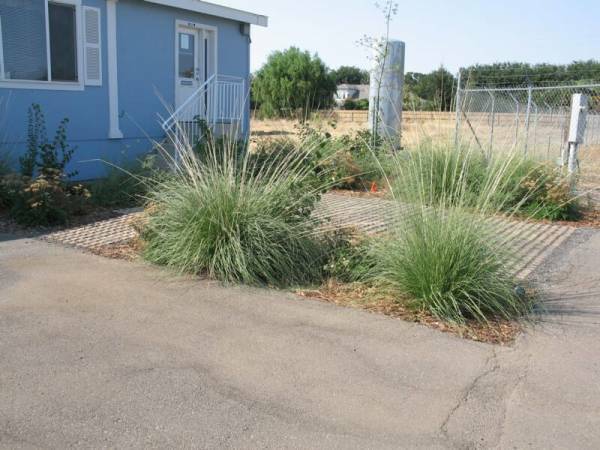 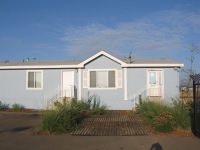 Drought tolerant landscape for the main entry and residence of the on-site manager of the facility. 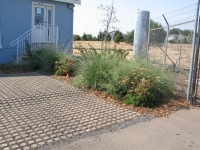 Native plants and a drip irrigation system was installed and the hardscape composed of Drivable Grass® permeable paving system.